In today’s digital world, data security has become an issue that concerns many due to the nature of leaks and breaches occurring on an uncomfortably frequent basis. True to form, German security researchers have managed to discover another major vulnerability in a major network used by global mobile carriers, that can allow hackers to eavesdrop on all cellular voice call and text messages. 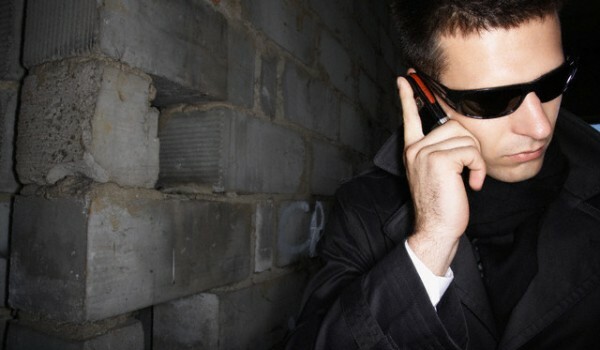 German Researchers Discover Flaw In SS7 Network That Can Be Used To Eavesdrop Calls And Texts. Straight out of the Sydney Morning Herald, comes news that German security researchers have discovered a major security flaw in the SS7 network. The SS7 network is used by almost all global carriers, including T-Mobile here in the US. Through the flaw discovered, hackers can intercept text messages and listen to voice calls even when they have been encrypted. The working of this flaw is quite simple when analyzed. One method that takes advantage of this vulnerability is by using the call forwarding function on your cell phone. Through this, the hackers can simply forward your calls to their phone and then redirect the call to the correct recipient, thus allowing eavesdropping with ease. A second method simply uses an antenna to catch call and text data being sent over. A temporary encryption key obtained from the carrier can then be used to crack this data. Furthermore, this vulnerability has been tested and confirmed on over 20 global carriers. These include T-Mobile right here in the US, which should be some cause of concern for the carriers users. T-Mobile has responded to this and issued a statement that reads: “T-Mobile remains vigilant in our work with other mobile operators, vendors and standards bodies to promote measures that can detect and prevent these attacks.” The researchers intend to make their findings public soon, so stay in touch, we’ll keep you updated.